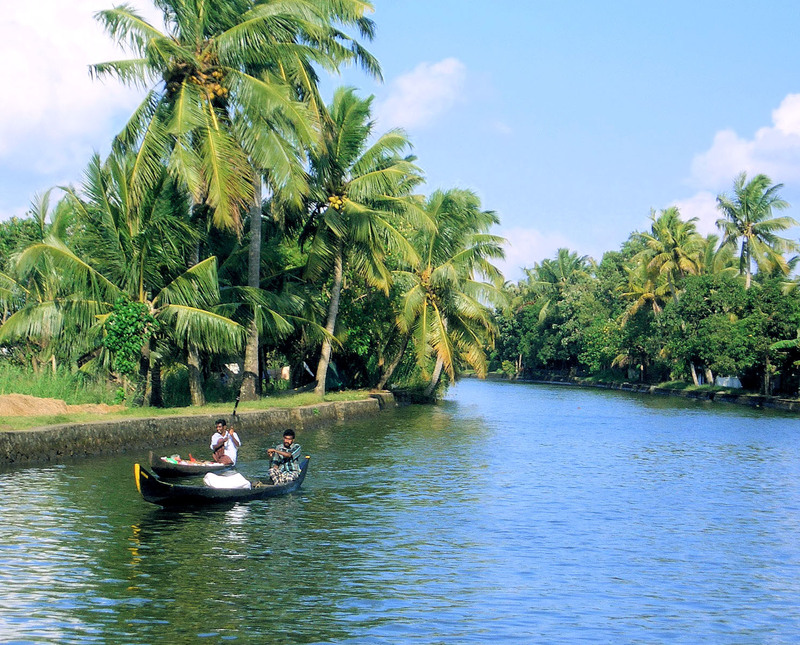 Backwaters are one of the most popular attractions in this destination. People love to enjoy the serenity offered by this attraction making it perfect for enjoying some quiet and solitude. Riding on a houseboats gloating gently in the waters are a lifetime experience. Wide genre of tourists comes here ranging from couples, honeymooners, family and backpackers visit this destination. A family in Kerala backwaters offers a relaxing experience. The main two backwater destinations in Kerala are Kumarakom and Alleppy. Gently swaying coconut trees offering partial shade is just like a dream comes true. Coconut water can be enjoyed when on board. There are many stops where one can disembark houseboat, enjoy a place and then embark again. If visiting Kerala, enjoying houseboat stay should be something top on the list. This experience is very famous among honeymooners. Just like a hotel, all basic facilities and amenities are available in a houseboat. A houseboat is nothing but a floating hotel. Ranging in a price band of Rs 3000-9000 for a single room per night is easily available. The facilities vary as per price range. The experience floating in a houseboat is no doubt, never to be missed experience. Kerala is a popular destination that is known to offer a wide range of Ayurveda therapies that are perfect for offering relaxation and rejuvenation. There are many Ayurveda centers that offer specific treatments for curing specific ailments. The treatments not only cure a person but also relax him. Some of the famous Ayurveda treatment centers are located in Malappuram District, Kottakkal Arya Vaidya Shala and Palakkad District, Kalari Kovilakam. The therapies are administered by qualified and professional people. Oil and herbs are used in the treatments that are grown organically. Kerala beaches are known for their beauty and because they are pristine. 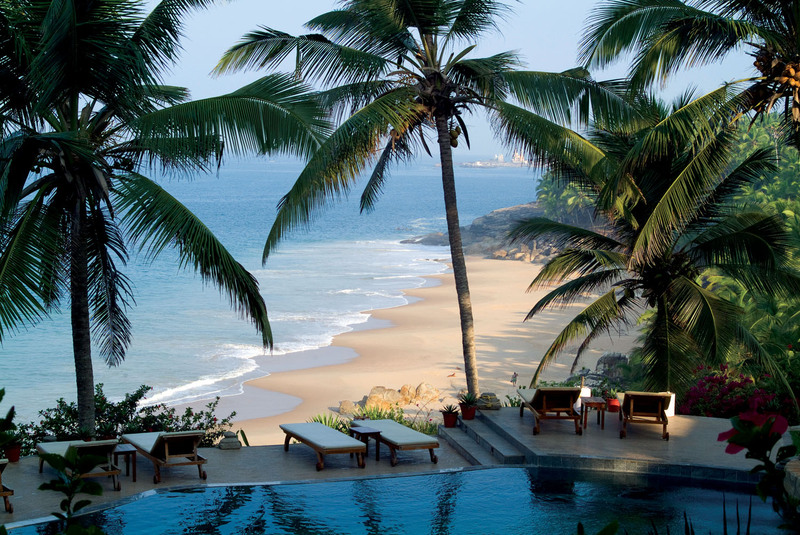 Visitors love to enjoy sun bathing in the secluded beaches of Kerala. This land is aptly referred to as the land of sun, sand and surf. Kovalam beach is one of the most visited beaches in Kerala where a wide spectrum of water based sports can be enjoyed. Fort Kochi Beach is another beach that attracts visitors who love to enjoy a view of Chinese nets. On the other hand, for enjoying beautiful lagoons, Allapuzha Beach is the most visited beach in Kerala. For enjoying a wonderful experience, visiting Vyathiri tree house is a must visit. 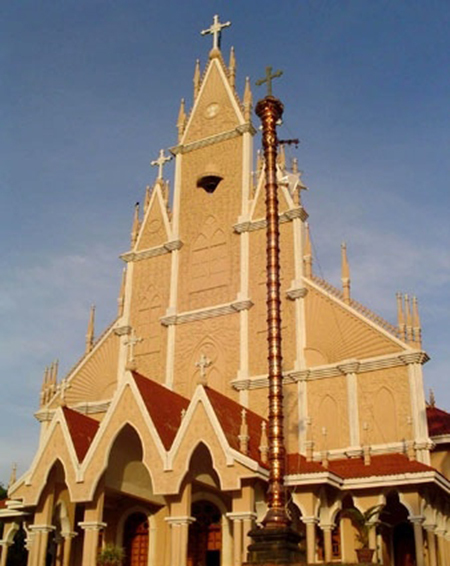 This attraction in Kerala is located at a distance of 63 kilometers from Kozhikode. This is basically a tree house that is nestled amidst trees. While staying in this tree house, visitors can also enjoy mouth watering delicacies of Kerala besides enjoying relaxing spa treatments. A quaint settlement, Vyathiri tree house also offers a wide range of adventure sports facilities. Snake Boat Race is one of the high points during the festive season of Kerala. This activity can be experienced during the months of June and July. This is the time when Kerala’s most famous Snake Boat Race is organized in Kottayam and Allapuzha backwaters. Elephant March is another noteworthy festival that is organized in Thrissur in April or May. Kerala has also made its name in the field of tea and spice plantations. Vast expanses of tea gardens in Munnar, Vilangakunnu, Ponumudi and Grampi are popular for tea plantations. 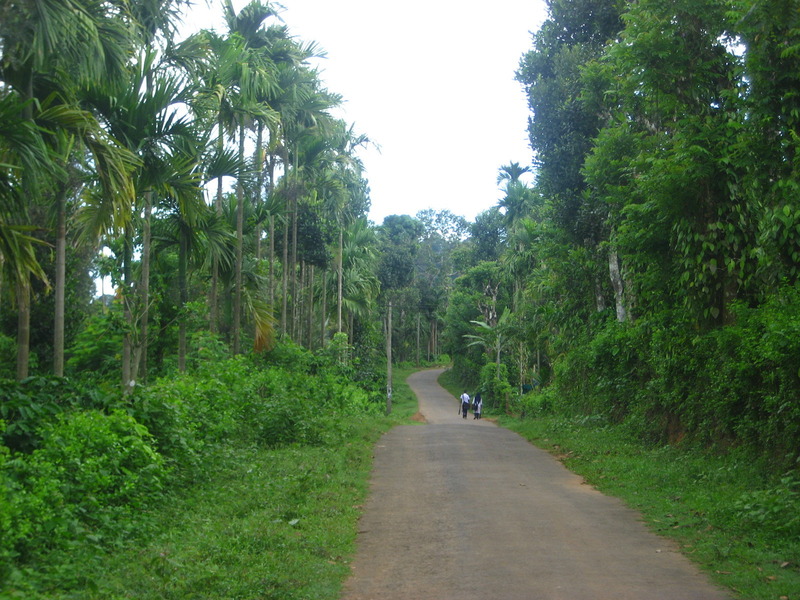 Spive plantations can be seen at Vagamon, Waynad, Vandiperiyar, Attapadi, Erumeli and Siruvani. It is awe inspiring to see vast expanses of plantations and the whole ambience is exhilarating with the fragrance of spices in the atmosphere. 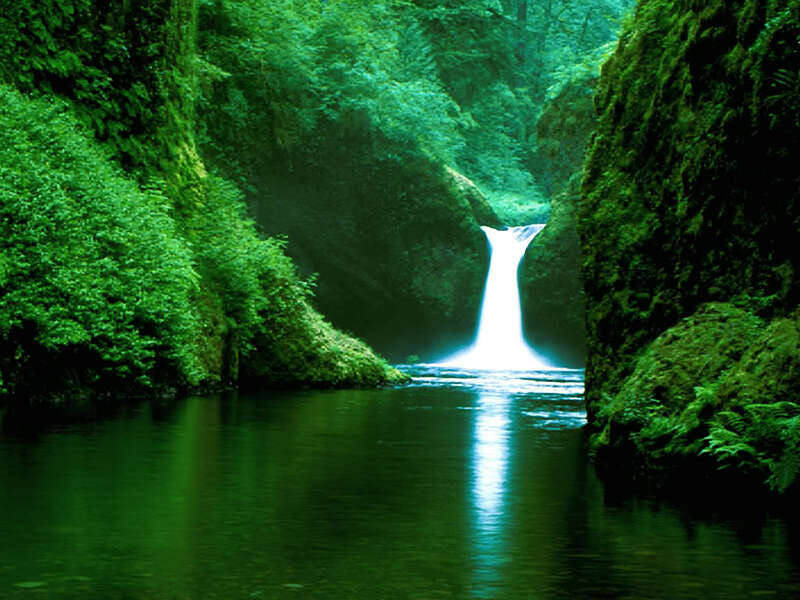 Kerala is known to house some of the most exotic flora and fauna species in its national parks and sanctuaries. The state boasts of some dense jungles that is a perfect home for some exotic wild animals and birds besides fauna. Silent Valley National Park is one of the most famous parks housing many endangered species. Kumarakom Bird Sanctuary is another must visit place to enjoy watching some rare species of birds. For enjoying a safari, visiting Periyar National Park is one of the best bets. Among a wide range of attractions blessing Kerala, waterfalls falling from a great height is one of the most enthralling one. Vazhachal and Athirappally are some of the most famous waterfalls in Kerala. Loud noises of these waterfalls can be heard from a far distance. Visiting these waterfalls during monsoon months is an exhilarating experience. Homestays are a unique way of accommodations available in Kerala. Under this system, local people welcome tourists in their homes and offer them a place to stay. This is the perfect way of coming closer to the culture of the place. Visitors interact with local people and enjoy home cooked food. 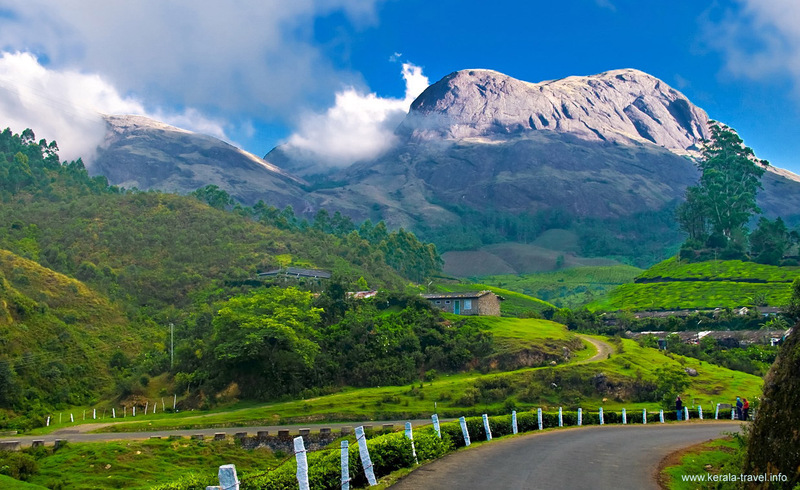 Kerala is one of the most beautiful destinations in the world and it attracts a large number of visitors every year. So, Kerala beckons all those who wish to enjoy a spell binding time.